It was this time a year ago that we wrote that Chelsea’s title hopes were as good as gone after two games – purely from a statistical history point of view. Jose Mourinho’s team (as they were then) had lost both their opening games, and in the piece linked here we looked at what that might mean. The numbers showed that no champions over the previous 22 years had become champions after starting with fewer than two points. In other words Chelsea’s zero points from two games were a poor sign for them. And now the same numbers show that no champions in the past 23 years have won the title having amassed fewer than two points from their opening two games. So to champions Leicester this weekend and their first home game of the season, against Arsenal. Both clubs lost their opening matches, respectively away at Hull and at home to Liverpool. Both have zero points from one game, and if the pattern of the past 23 years is going to be repeated, then only a win in this weekend’s game will keep Leicester, or indeed Arsenal, in the title race. (Before a chorus of aggrieved harrumphing breaks out, it should be stressed that winning fewer than two points after two games doesn’t mean a team cannot win the title. Obviously. That goes without saying. There will be 36 games and 108 points more to play for. As long as ago as 1992-93, Manchester United lost their opening two games but won the title. But, the stats show that no champions in 23 years have amassed fewer than two points from two games and gone on to win). Leicester’s misfortune in facing Arsenal in this important first home game is their poor record against Arsenal in the Premier League era, and even in their astonishing title-winning season. They lost just three Premier League games in the whole of 2015-16 and two of those three were against Arsenal. Their sole home defeat was a 5-2 mauling last September. Then they also lost 2-1 away at Arsenal in February. Yet Leicester’s poor Premier League head-to-head record against Arsenal goes back much further. In the 20 Premier League meetings between the two, Leicester have won just once and that was in the first meeting back in November 1994 at Filbert Street. Since then Arsenal have won 13 and drawn six of the 19 other games, scoring 47 goals to Leicester’s 16. Leicester, in fact, have a worse head-to-head record in the Premier League against Arsenal (winning just 0.45 points per game on average) than they do against any other team they have ever faced in the revamped top-flight’s history. The table below gives the details. To reiterate: it’s not all over for Leicester this weekend if they lose. Of course it isn’t. But a win that breaks their Arsenal hoodoo sure would help them. Jose Mourinho hit the ground running with Manchester United’s 3-1 win at Bournemouth last Sunday. And his track record in the Premier League, not least his well-known brilliant home league record with Chelsea over multiple seasons in two spells there, would indicate he is well suited to restore United’s home record to its Alex Ferguson vintage. And goodness, it needs restoring. The headline numbers are startling. Under Fergie, United’s home win percentage record in the Premier League was 75.3% and they scored 2.25 goals per home game. Since Fergie, United’s home win percentage record in the Premier League has been 61.4% and they have scored 1.7 goals per game. As the League prepares for the first of this season’s regular new Friday night games, with United hosting Southampton in the Friday opener, it is also instructive using Saints as the case study to see how United went from largely invincible at home under Fergie to being vincible. 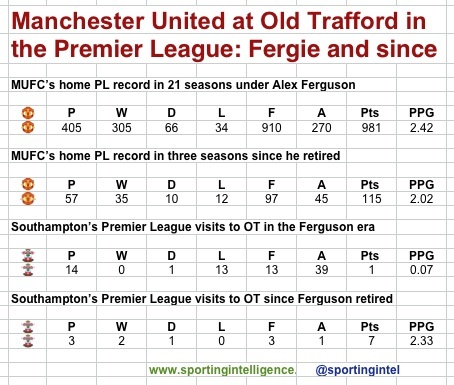 Saints had a ZERO per cent win record at Old Trafford in the Premier League when Fergie was in charge. And since he has gone, they’ve had a 66.7% win record, and are unbeaten, or in other words have won two from three there since Fergie went. 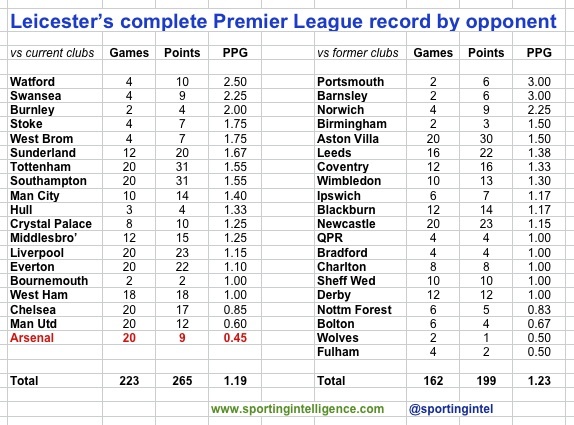 Only two other clubs have been unbeaten at OT aside from Southampton over the three seasons concerned. Fulham visited just once, three seasons ago, drawing 2-2. And Chelsea have shared the points on each of their three visits. The only other club to record as many as two wins in the three seasons is West Brom, who won 2-1 and 1-0 but then lost 0-2 last November. United fans will be hoping that Friday night football – a phenomenon pioneered in England at nearby Stockport in the 1960s, when Bert Trautmann was manager – will help put Mourinho back on Fergie’s track. 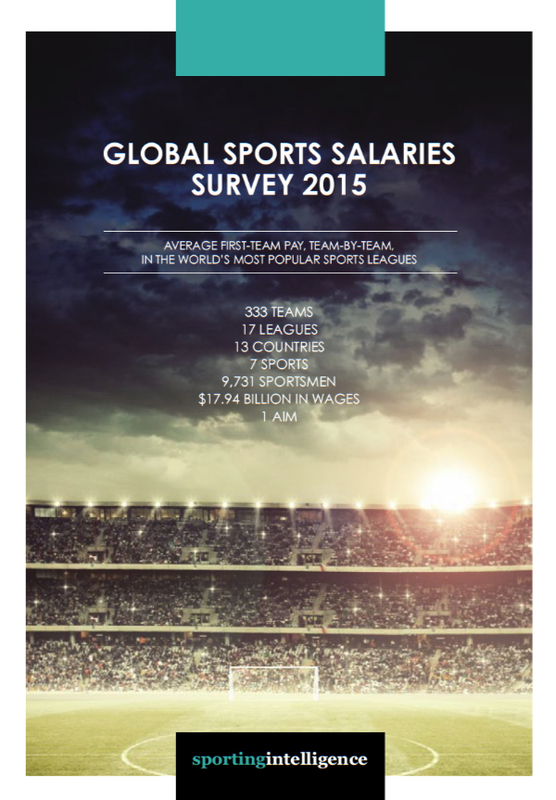 To get some idea of how the financial situations of these clubs have changed over time – and finance is a big influence in success in football – further reading and related articles spring from Sportingintelligence’s annual global sports salaries reports, are linked here. The 2015 edition of the report (right) was published in May last year.